Home Random Stuff Blog Tekken 7 Main Plot: Heihachi Killed Kazuya’s Mother? Tekken 7 was officially announced to the public by no less than Katsuhiro Harada, Tekken’s creator, at the EVO Fighting Game Championship! The game promises to be a visual and graphics masterpiece since it will run on the new Unreal 4 engine. We have high hopes for this one and hopefully this will be the best Tekken ever! 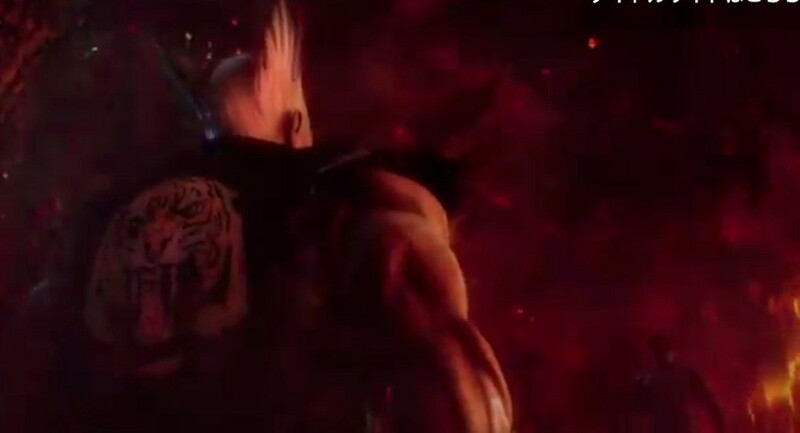 Alongside the announcement was the unveiling of the new Tekken trailer. As it turns out the story of Tekken is super crazy. Apparently the insane hate between Heihachi and Kazuya boils down to the murder of Kazuya’s mother. Whoa. Family issues. Watch the trailer above. No release date yet but we’re all eyes and ears so expect the news to be here on UnGeek as soon as it becomes available.